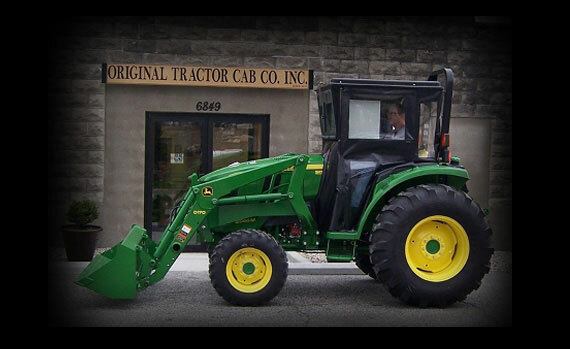 The Original Tractor Cab Company has been providing weather protection products since 1939. Three generations later, OTC continues to manufacture affordable weather protection products for the agricultural and lawn & garden industries. Today, we are happy to serve you and to share our long-term expertise with cab covers suitable for a variety of weather conditions. Our business is thoroughly customer-focused and we look forward to providing you with the cabs you need at an affordable price. 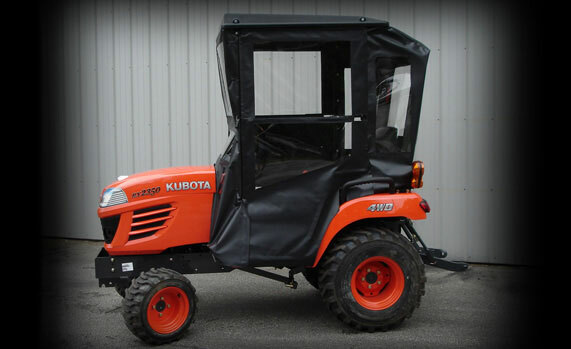 We are primarily an OEM (Original Equipment Manufacturer) supplier of top-quality snow cabs, windbreaks, walk-behind cabs, sunshades and accessory items. 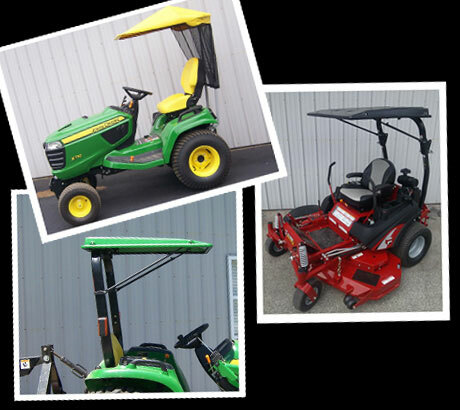 In addition to working alongside every major lawn & garden manufacturer in the USA, we also provide hundreds of these products to equipment dealers directly. In partnership with OEMs and equipment dealers, we continue to develop new models and products for the consumer as they weather the extremes of the environment. In 1939 Stanley Williams designed and built a cab for his farm tractor. He saw that other farmers had a need for cabs as well, so he published a small ad in a farming magazine. The response was so great that he started a company to manufacture cabs for the major farm brand tractors at that time. During WWII, Original Tractor Cab Co. manufactured canvas items for the war effort. During the '60s, Stanley's son Robert designed and patented a cab for walk-behind snow blowers. 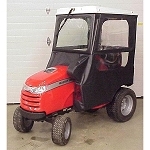 Shortly afterwards, cabs for lawn and garden tractors were introduced and the company evolved and continued to grow. In the early '90s, the seasonal nature of the cab business led Original Tractor Cab Co to design and patent a sunshade for tractors and lawn & garden equipment. Our new engineering facility allows us work on even more projects and prototypes. Currently, we are adding another 13,500 sq. ft. to our warehouse to accommodate the growing needs of our customers. We welcome you to contact us with your questions. 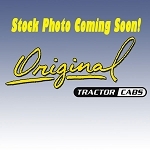 Hard Top Cab Enclosure For New Holland TC25 - TC34, CASE DX29 - DX34, and Farmall 31 and 35 and more, see fit-up list.